A sound strategy is essential to successful outcomes. It helps to define your benefit and communicate it effectively. Let us support you in creating effective strategies that scale for your unique needs. The stories brands tell and how they tell them create authentic connection. 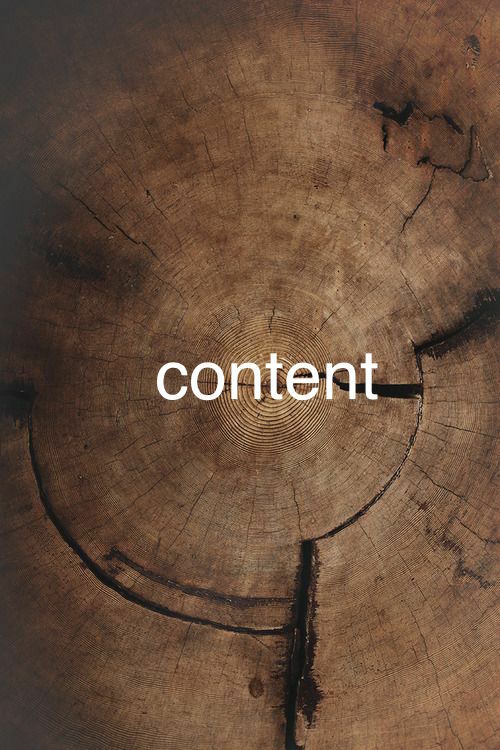 Developing quality content is key to relating and engaging audiences. We can help in crafting and sharing your stories. Connecting with consumers is more than just analytics and paid. It is also understanding the consumer and their journey. We have a deep knowledge of digital and we want to share it with you. HER Agency provides marketing, communications and creative at a human level.